Ask about guaranteed approval in house financing! Comes with 30 day limited warranty! 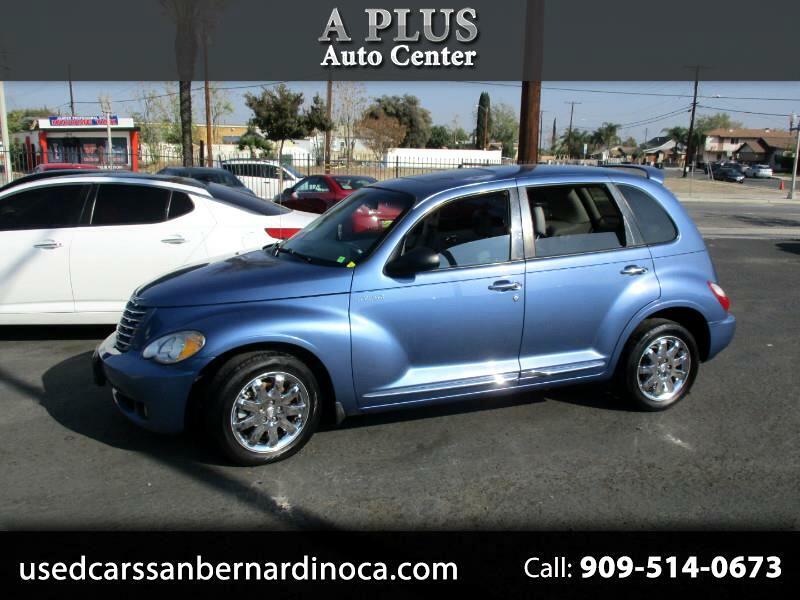 Visit A Plus Auto Center online at www.usedcarssanbernardinoca.com to see more pictures of this vehicle or call us at 909-514-0673 today to schedule your test drive.